The 7th Nanosatellite symposium is organized jointly with UNISEC GLOBAL (http://www.unisec-global.org). Recent advancement of micro/nano/pico-satellites' technologies and development process has made these very small satellites more and more important and indispensable tools for space development and utilization. Their characteristics of enabling low cost and quick development is realizing innovative and challenging missions, including Earth monitoring, information gathering, deep space explorations, communications, education or even more, for personal use, as well as involvement of more diverse players in satellite projects and applications. 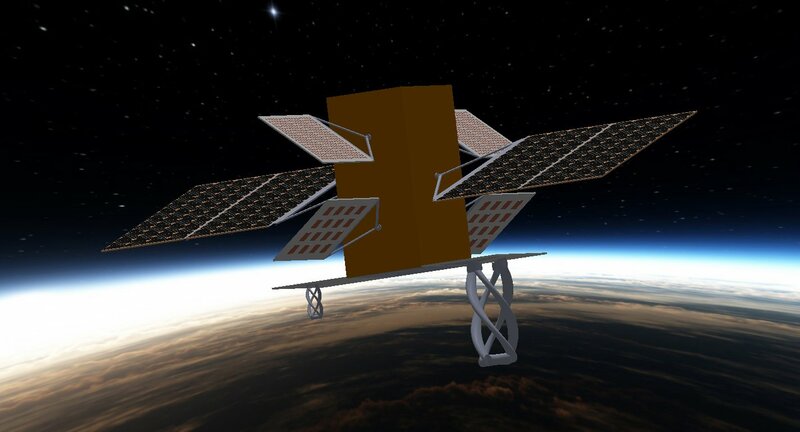 Actually many small business enterprises are appearing recently resulted from academic small satellite projects. During the last two years, over 200 micro/nano/pico satellites were launched into various orbits using a variety of launch vehicles, and we can predict this trend will get even stronger in the future. We sincerely hope that many engineers, researchers, scientists, students, users and business persons from all over the world will participate in the symposium and discuss together to further enlarge and strengthen the micro/nano/pico-satellite community. The Nano Satellite-Symposium has been a part of the “ Hodoyoshi Project”*, which is granted by the Japan Society for the Promotion of Science (JSPS) in the “Funding Program for World-Leading Innova ve R&D on Science and Technology (FIRST Program),” initiated by the Council for Science and Technology Policy (CSTP) of Cabinet Oﬃce, Government of Japan. (JSPS Oﬃcial site:www.jsps.go.jp/english/e-ﬁrst/index.html) .The ﬁrst six Nano Satellite-Symposium were held in Japan. First one in 2010 in Tokyo, second one in 2011 in Tokyo, third one in 2011 in Kitakyushu, forth one in 2012 in Nagoya, ﬁfth one in 2013 in Tokyo and the 6th one in 2015 in conjunction with 30th ISTS in Kobe. Please visit http://www.nanosat.jp for all details of the ﬁrst six symposium. The Nano Satellite-Symposium every odd year will be held outside Japan, ﬁrst one being originally scheduled in Istanbul, Turkey and now relocated to Varna, Bulgaria. *The Project: The establishment of new paradigm of space development and utilization with Nano-satellites introducing Japanese-original "reasonably reliable systems engineering (Core Researcher: Professor Shinichi Nakasuka, the University of Tokyo).